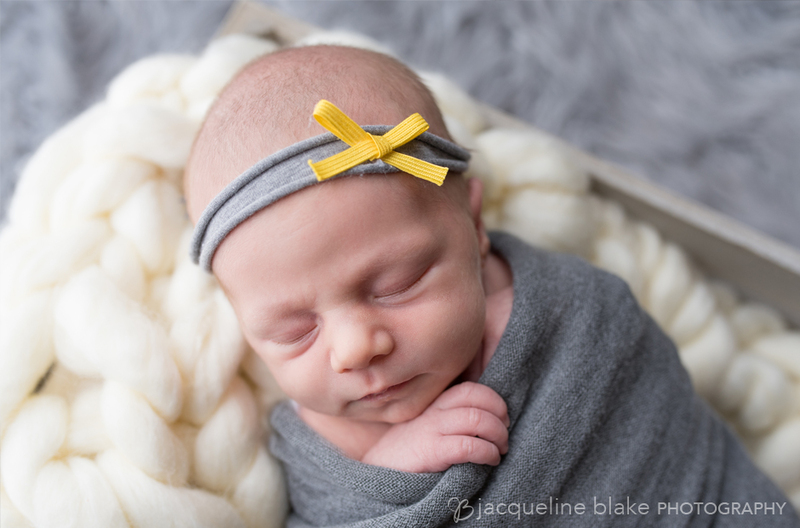 Meet two week old Baby Kendall. 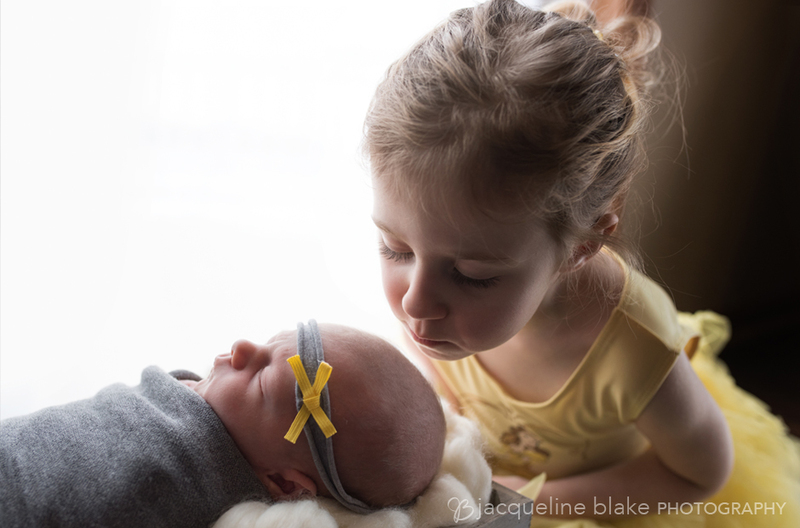 Her family welcomed me into their home for a lifestyle photo session with her and her big sister Mackenzie. 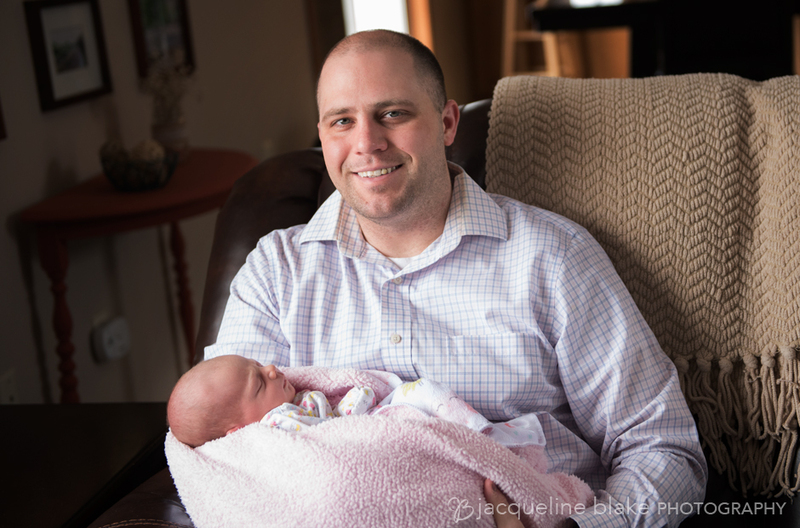 It’s great to be able to show families in their own home when a new baby arrives. 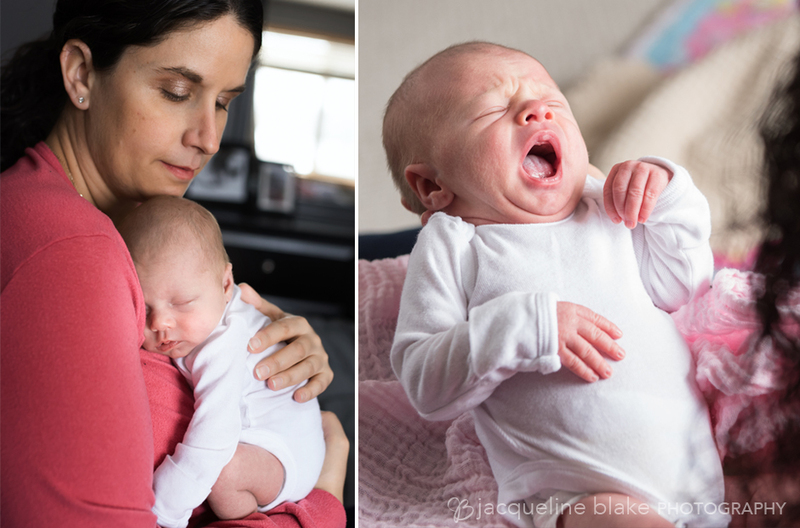 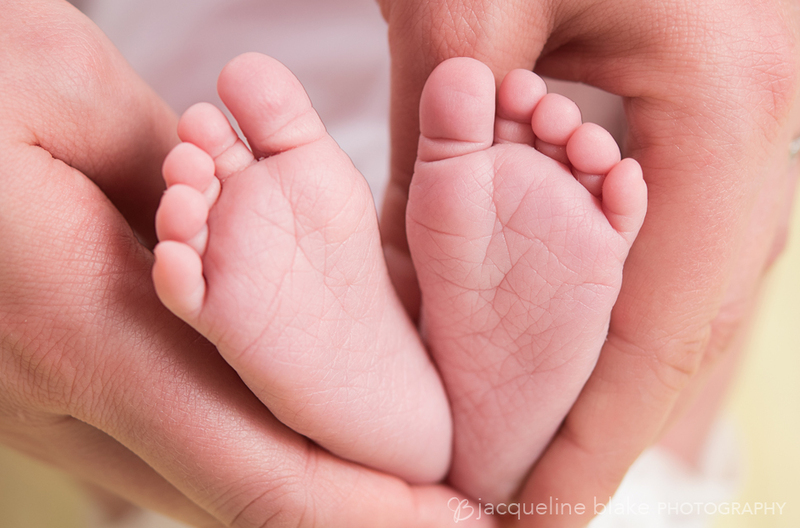 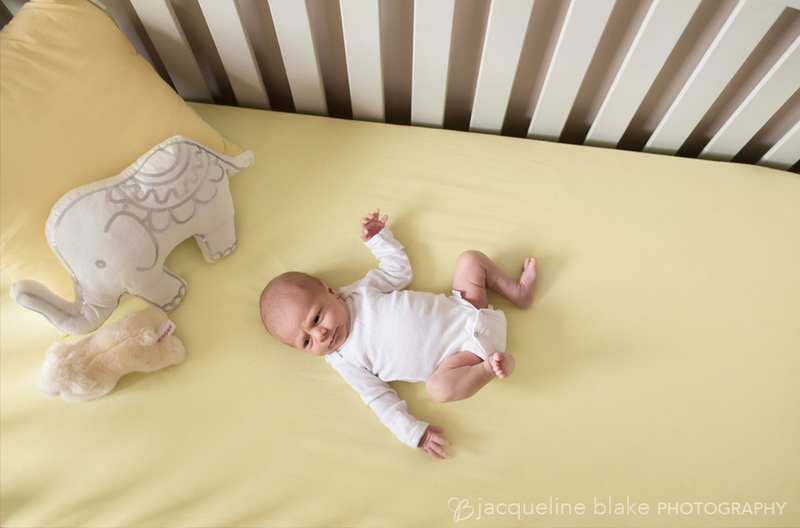 In-home newborn and family portraits really make the photo session personal and they will be cherished for years to come.